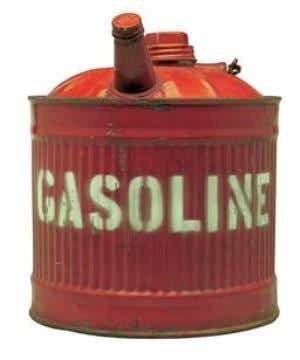 A can containing liquid gasoline is most often used to inhale the vapors from gasoline through the neck of the gasoline can. current 08:28, 27 February 2017 300 × 360 (12 KB) Fishcenternicole (talk | contribs) A can containing liquid gasoline is most often used to inhale the vapors from gasoline through the neck of the gasoline can. This page was last modified on 27 February 2017, at 08:28.